Bitlanders is a digital website a kind of treat for the online users which is used for social interaction not only but also to introduce yourself as a good cameraman, Photographer or a Graphic designer if you are talented enough.Bitlanders is giving us a platform not only to pay us but also helping us to share the content which in best in your likings. 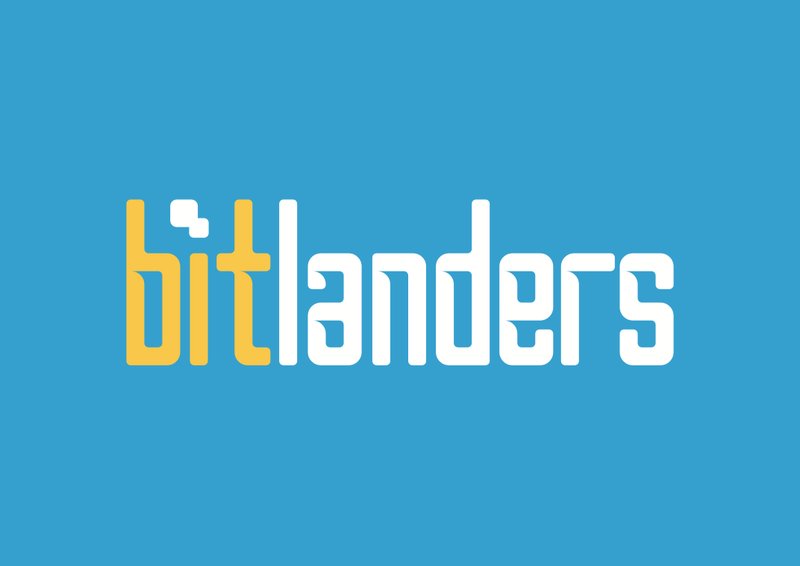 Bitlanders is paying us bitcoins as a reward for the content and the work that we use to do daily by completing certain tasks.Users can also post content such as videos,Blogs,Microblogs and Images which is the original content related to them and crated by them.The site believes that if the user provide them the original content hence,they should provide them reward which they better deserve. I joined Bitlanders because one of friend told me about this site so on 9th February of 2015 I joined it and on the very first of joining I found it really difficult.Whole day I moved in the site here and there.The only thing which I observed is the Buzz score.By Further moving in the site I found little more about the site in the FAQs Corner which is right above Next to the Leaderboard Icon on the Top Left of the Screen.I found the each answer of the question which was at the moment in the mind.So main thing is to maintain the buzzscore. The Buzzscore is a competitive system on which your daily earnings depends upon.As much your buzz score,as your earning will be, so basically they are correlated with each other and the more higher rank is also another factor involving in it as you can see it in the Leaderboard as well as on the main page. My Leaderboard Rank is 10 its all due to the Buzzscore which is 154. The Base buzz is the buzz which is shown in the blue colour called the Original buzz score as well which is tend to maintained in any case. 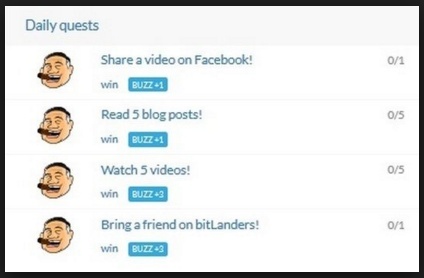 Bonus buzz carried away by send the good quality content for review in three different categories Movie,Blog and Gallery and on the result of it you gain the power ups for 5 days.Bonus buzz is only powered for limited period of time and cannot maintained unless the reviewing result dose not comes.These are in orange Colour as shown in the below picture. My Base buzz is 124 For today and 34 power ups which is gained for a limited period of 5 days it makes 158 but today the work in progress so that the buzz is pending both in Blue and Orange. Revenue Trend is showing the earnings which is earned daily at the end of certain day.Our earnings are totally based on our rank and the position at which we reach in the rank and the earnings more or less ups like down sometimes. 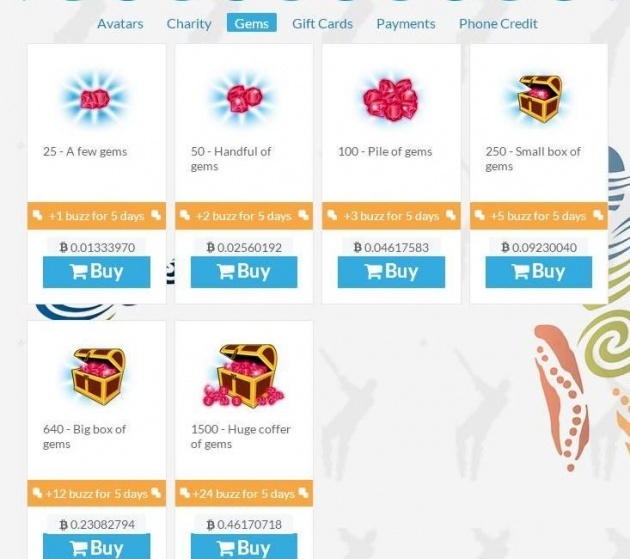 Apart from posting the original content and submitting it for review as well as gaining the buzzes on your post the buzz can be maintained by completing the daily quests,donating the charity and buy the exciting stuff for the Avatar it can gives you extra bonus for the day as well helps to achieve higher ranks. Buzz score can be gained by making quests. Gaining buzz on buying the gems form the bitgoodies for avatar. Buzzes can be day for one particular day by donating and supporting the different charities in bitlanders. Every site has its rules ans regulations which is utmost important for its Users to Follow as like Bitlanders.These rule should be followed by ever User.If you not follow them Mickey has every right to ban you from the site.By applying these rules one must clears about Bitlanders which confirms that no king of misbehaviour,misconduct or Spamming is allowed in it. Spam is related to the Internet software virus which is irrelevant subject to the internet unsolicited junk of message flown through the internet to the large number of users in the world. According to the management of bitlanders the use of the same message again and again and asking for buzz me and sub me and using the content which unrelated to the user or the property of any other site is called SPAM and the person who does so is called as SPAMMER which is for sure banned by he authority not obeying the rules. As a newcomer in the site i found it really tough but i investigated some of the major points like making friends and posting the content for the friends make comments and buzz and also making new friends daily.Do not ask the new friends you make for the buzz and to sub me but to go for buzz without the condition because if you go against the rule it is against the policy and you are facing the bad result in account ban.Mickey who is the genuine member of the team monitoring the every moment which is creating spam. I am going to show Mickey's Blog related spam in which totally disregarded the spam and spammers. This is the best rule so far regarding spam control which is applied so i this the spammer who makes deals with other to increase their buzz score by saying buzz and sub me.It was their usual routine.So they discovered a new way as many users from different countries and started asking for buzz in their mother language on the public chat. For example the Users from Pakistan Use Urdu Language in chat. As Mickey is honest with his work in his message in which he conveyed some complain regarding to Global chat and with in few days after the complain the new message shown in the picture form Mickey is all about Language which will be used is English except this other Language used in the Global chat the User will bw banned and this time there was not a warning but a strict action taken. The following image is the information related to the spammer who is making deals in their mother Languages and the conversation medium must be English other than the user will be banned as a spammer. I knew many people must not like this act by the team but if you to earn why not to earn without spamming. Spammers gained 60% of the buzzed as a whole as the survey suggest. Spamming can be stopped by posting the good quality content in 4 respective categories.Let me tell you about earning in bitlanders without asking for buzzes and creating spam in following below. 1) Movies -: Upload the video related to you not from an other property or copyrights. 2) Blogs -: Posting the Quality content blogs and send them for review. 4) Gallery -: Upload the picture related to you taken by you. In this section, the user is allowed to post the video which belong to him.If you have a good camera which can record videos in high definition you can record any event ,party or any family event not only to capturing them in the camera but also upload them and earn the reward in return.Many of us don;t know that movies can also be submitted for review.You can make any king of video wether related to any birthday party or video based on any event or it can be memorable wedding party.so start making your own videos share them with others and receive buzz as well as send them for review to be rewarded. Blog comes next to Movies which is another very important factor in this respect you can write blog on any topic using your own words and pictures and videos if you add your own it is much better but if not than take out from internet or any other source but the source should be mentioned.I always use to write a blog because this is spam free and also provides much better position as in the rank and the earnings as well. 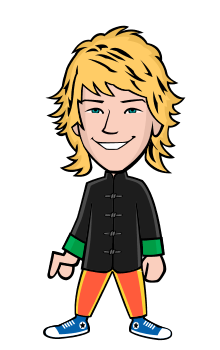 MicroBlogs related to the any information specific or in general you want to share with other write in Microblog with using hashtages.You can post the quotes and sharing some jokes to amused others. In this section you can upload a picture which belongs to you it could be any thing.If you are a good photographer you can take a picture.Just make sure your pictures are original and taken by you and the quality of the pictures should be good. If you have a wish to earn more,we should be supporting bitlanders by following the rules.It would be perfect if we make the site spam-free.Everyone can earn on the basis of meaningful content by submitting it even more.We have to start a campaign regarding spam and should report the user about it.The newcomers are relatively less send time on the site also misguiding other about the site regarding the rewards.In actual by the help of spam they are making their life difficult. Say no to spam and join hands and make efforts to free Bitlanders from Spam for wide range of earning.